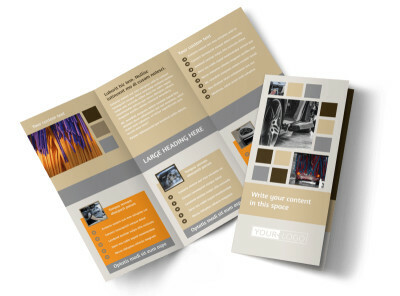 Customize our Clean Car Wash Brochure Template and more! 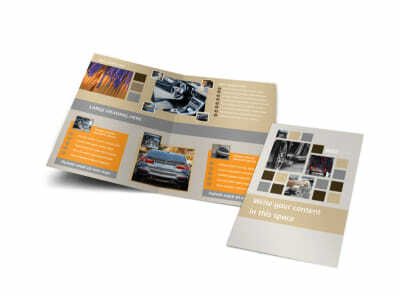 Show off your detailing expertise with clean car wash brochures you make yourself using our online templates and editor. 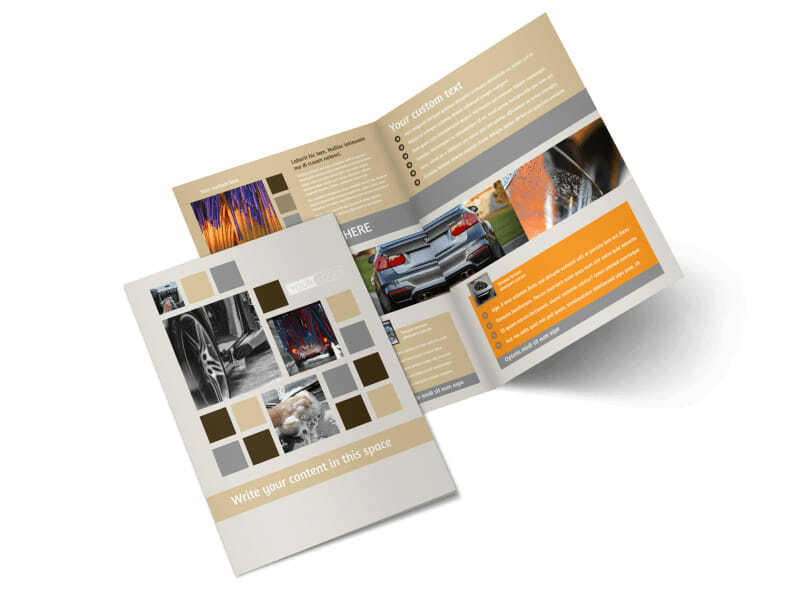 Highlight before-and-after photos of vehicles you've detailed, provide info on your equipment and rates, or provide a special offer or dollars-off coupon. 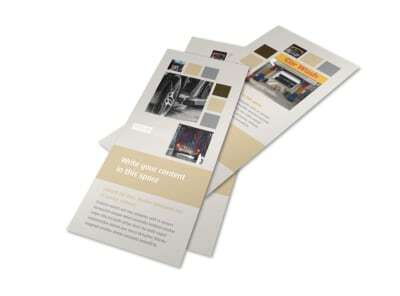 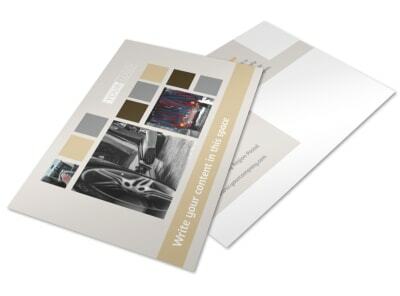 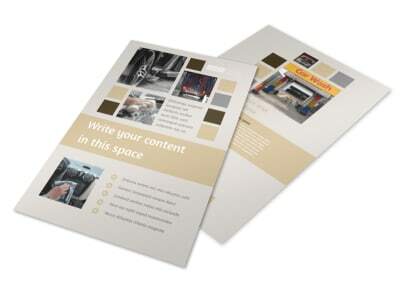 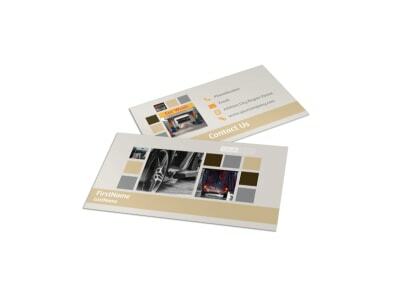 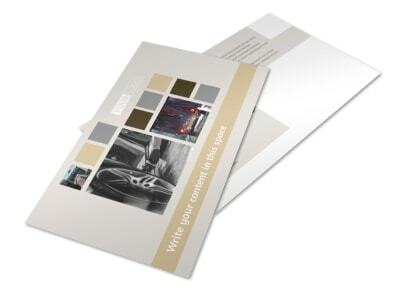 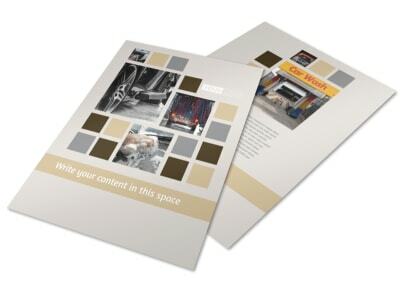 Print your bifold or trifold brochures from anywhere for instant marketing.